Email a Huntingtown, MD Agent Now! 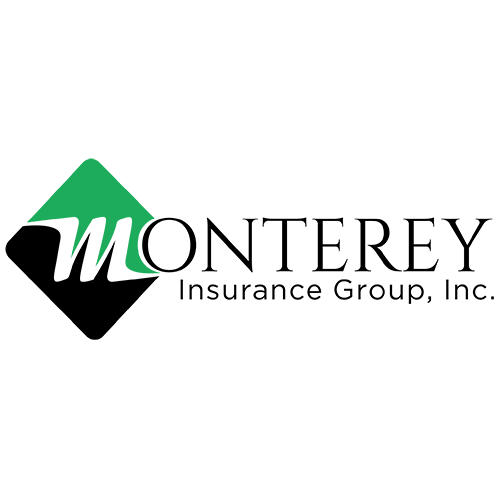 About Monterey Insurance Group, Inc.
Huntingtown, MD : At Monterey Insurance Group, our goal is to offer insurance products that fit your needs at a competitive price. With the important role that insurance plays in the lives of our customers, we strive to make the ease of doing business as simple as possible.